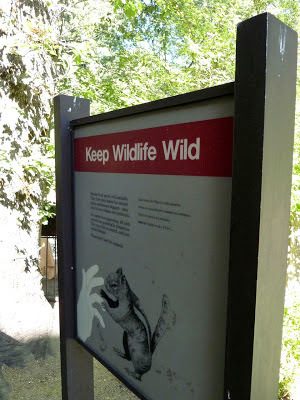 UncleGeorge: Please don't feed the wildlife! We saw the signs. We tried to obey the rules. But what can you do when the wildlife steals your food? Make a video, of course! How many domes in Yosemite? How do you remove a whirlpool spa from your deck?